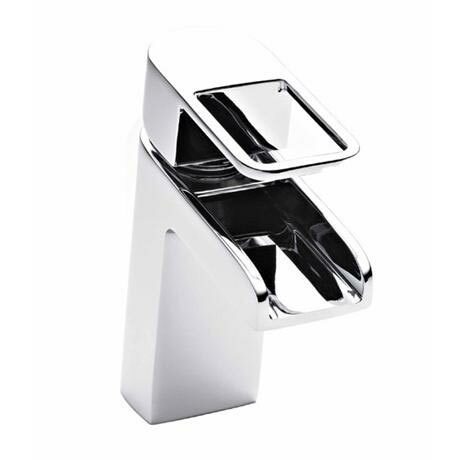 The Nevada from Ultra is a modern range with an open spout design and easy grip lever handle. The internals are all high grade brass and feature ceramic disc technology for a smooth action. This Mono Mixer is designed to be used with any basin with 1 tap hole. Q. Is this a low or high pressure tap? very modern looking.still has'nt connected to pipe to see how it works,but so far I'm very happy with my purchase.